Eddie has spent the greater part of his life in gyms, much of it dedicated to the art of boxing. He spent eight years as an amateur boxer, and is a two time amateur Golden Glove winner. He also spent four years boxing professionally, and was the 1990 U. S. National Welterweight champion. This dedication to fitness, together with Eddie’s discipline and motivation led him to a career as a Personal Fitness Trainer. He has worked as a trainer and boxing instructor at Escondido Workout, 24-Hour Fitness, Gold’s Gym, and LAPD Boxing where he was also an instructor for high risk children. Eddie has a loyal following of clients who span a wide range in terms of age and ability. 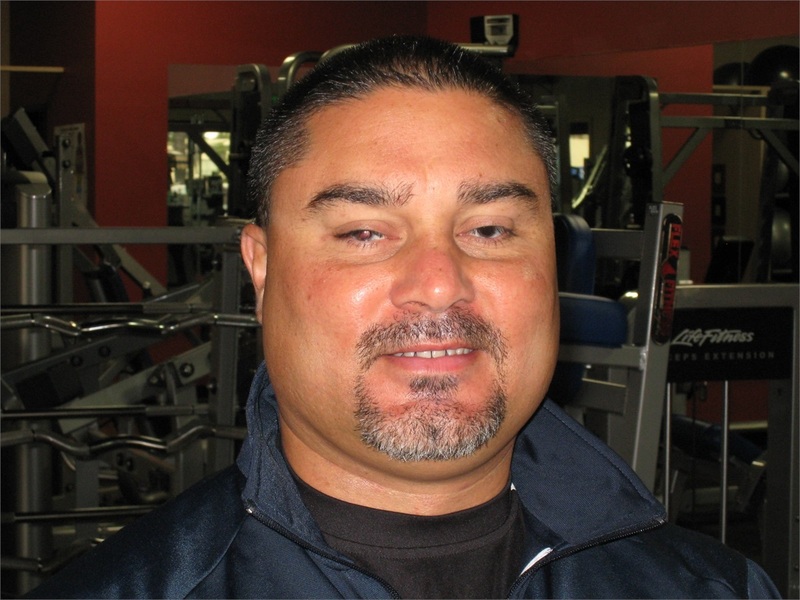 His many years of experience allow him to address the needs of those people who are new to resistance training as well as those who have been in the gym for many years.